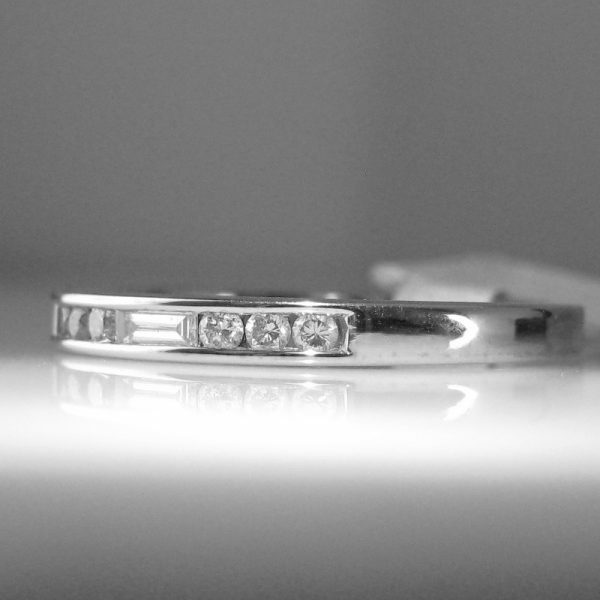 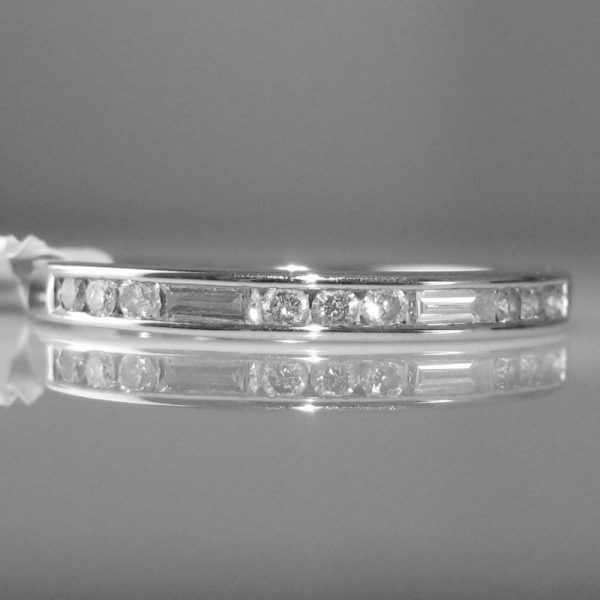 A stylish 18k white gold and 0.25ct diamond ring. 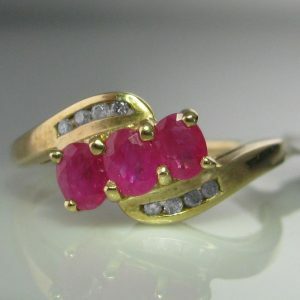 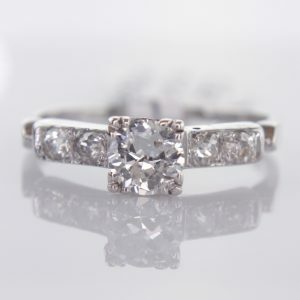 A beautiful ring on the finger and perfect for stacking with others. 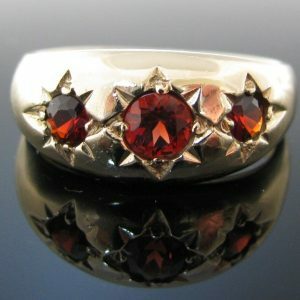 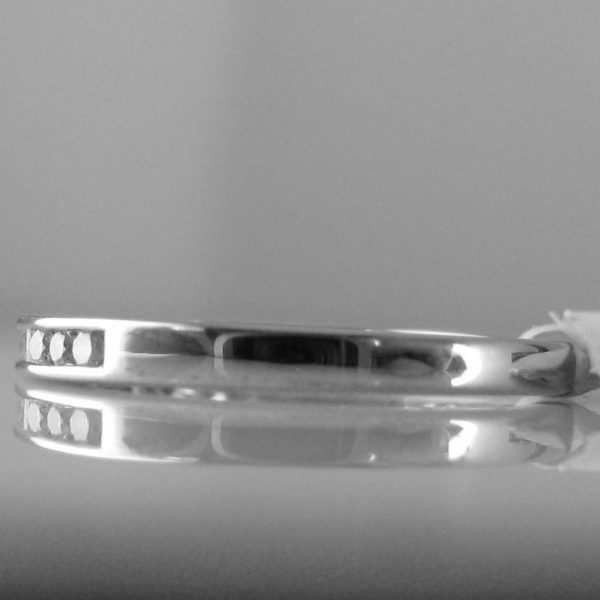 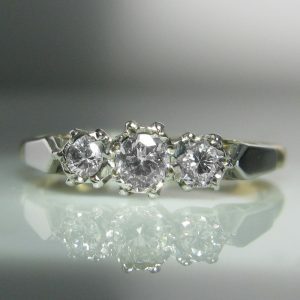 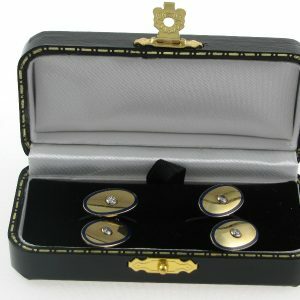 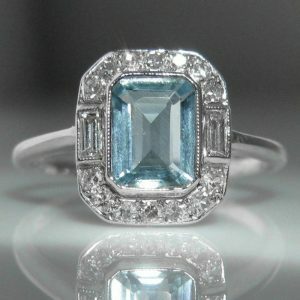 The ring is currently size O but can be resized up or down, free of charge, as required by you.